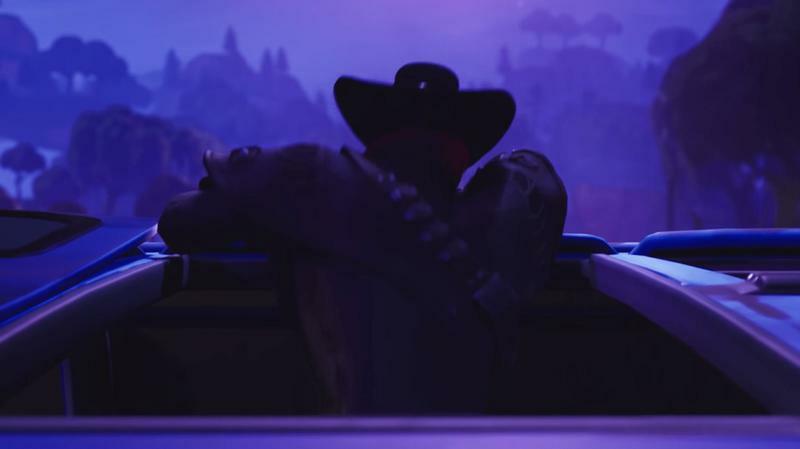 Fortnite will celebrate Halloween for the next couple of days. 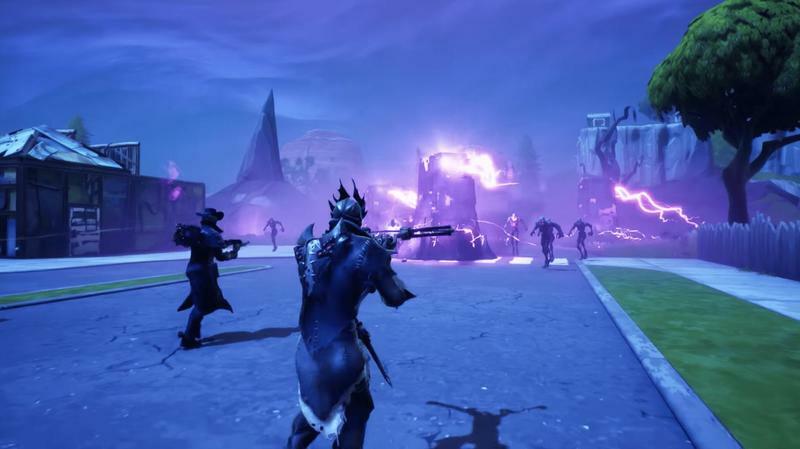 In a blog post, Epic Games announced there are haunted happenings throughout the map. The special event takes advantage of Halloween's frightening nature in multiple areas. 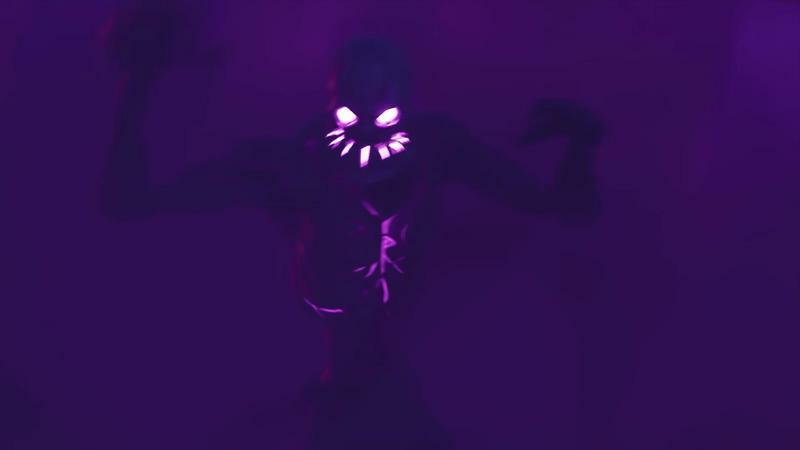 So expect plenty of in-game content that's spooky, scary, and downright awesome. When you enter the battlefield, you're not just competing against other players. 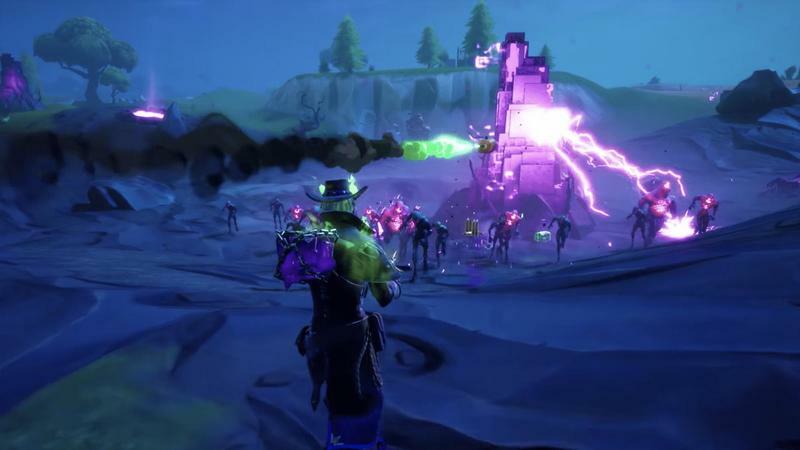 There are AI-based enemies unleashed for Fortnitemares 2018. 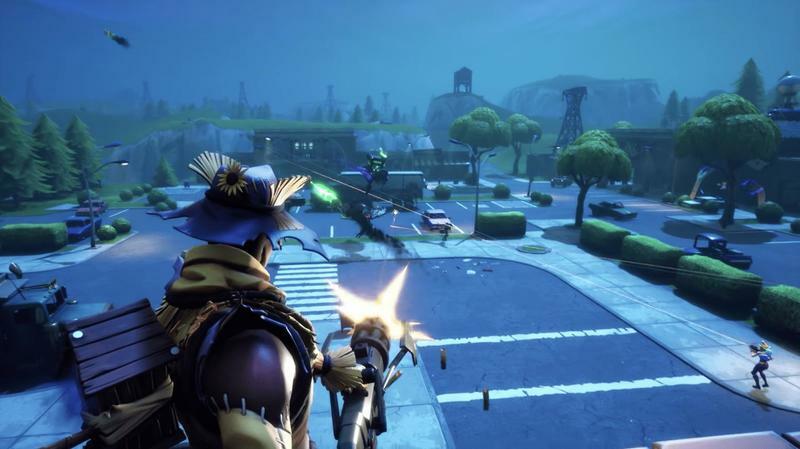 The enemies are designed to locate, follow, and attack players. Once killed, you can pick up some loot from them. 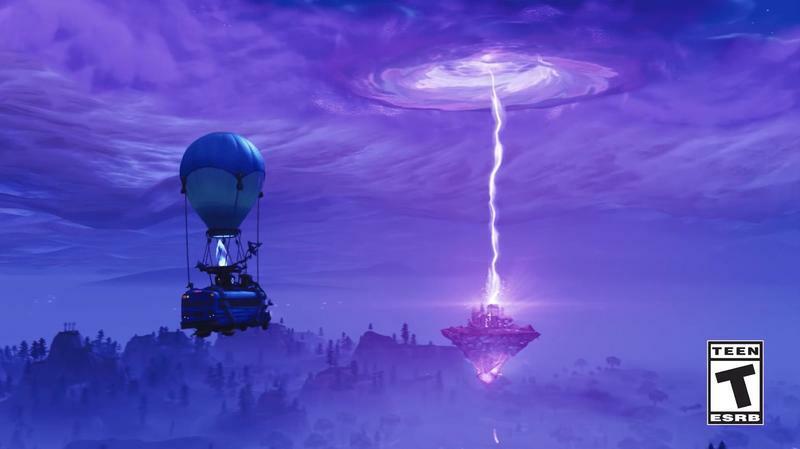 It's a groundbreaking moment in Fortnite as the globally successful title hasn't included AI-based enemies before. All matchups were between players only. 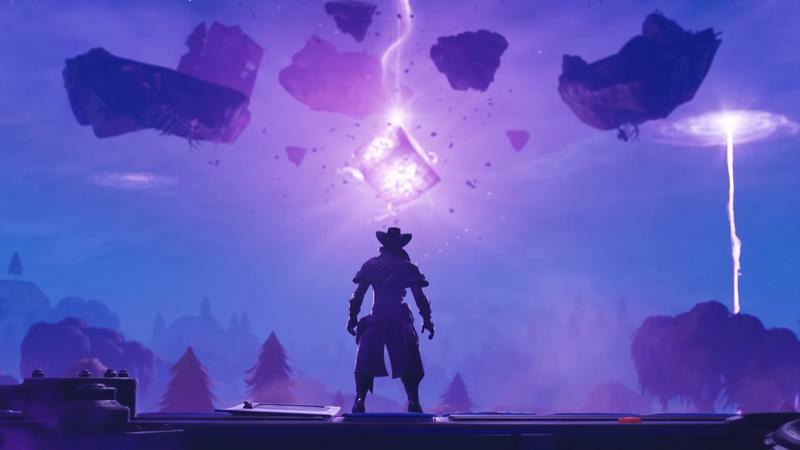 Over the next few days, Epic Games will swap in new challenges and rewards. 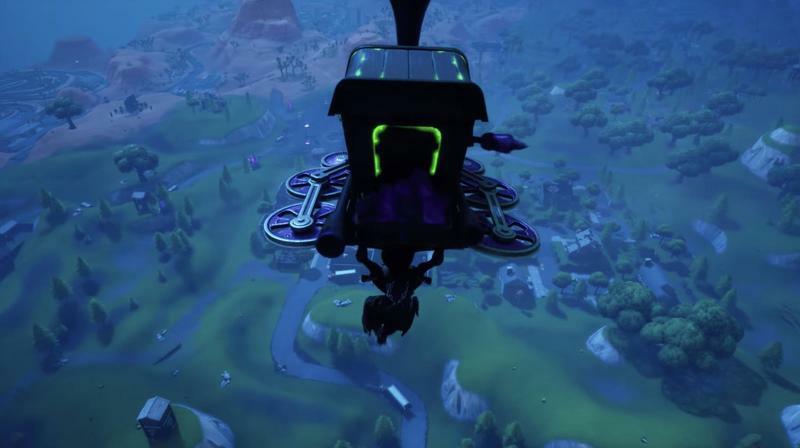 Players who complete the final set of challenges are going to get the Dark Engine glider. 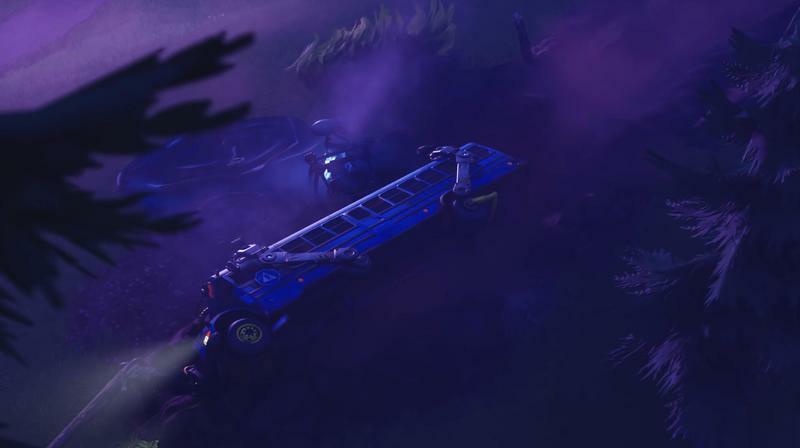 It can be used even after Fortnitemares 2018 concludes. 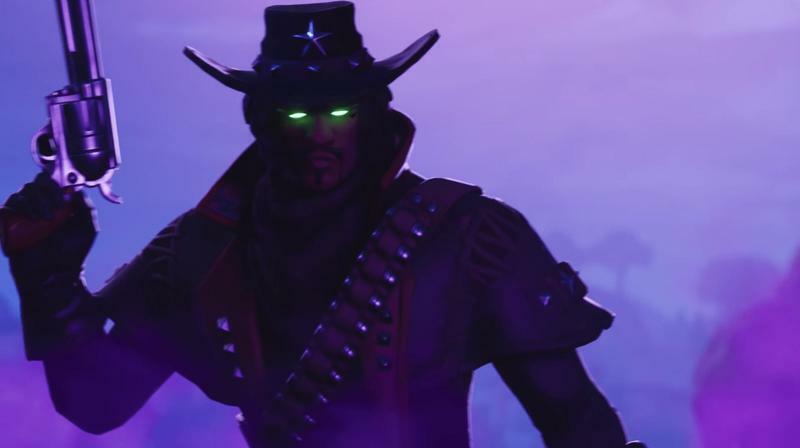 Some of the new weapons are the Six Shooter and the Fiend Hunter Crossbow. As for customization, you can deck out characters in various skins and accessories. 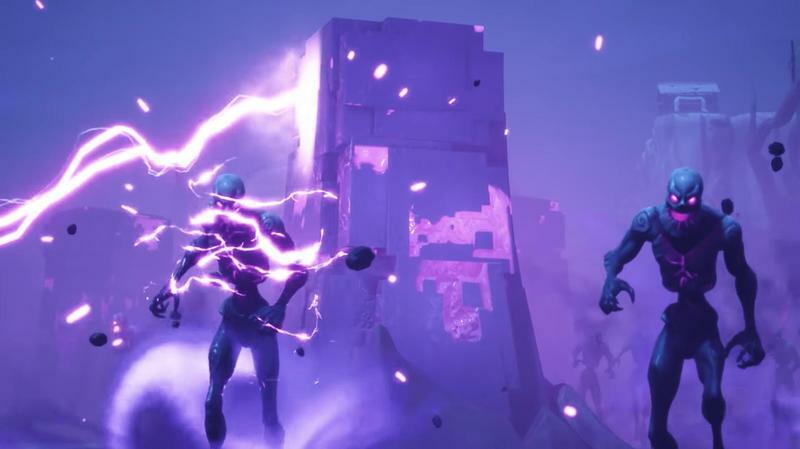 Epic Games designed the Deadfire Outfit features in-match progression. 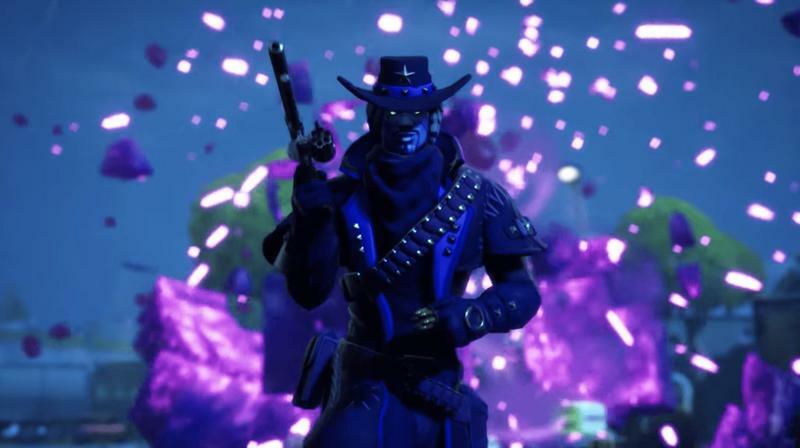 The more damage you put on all types of enemies, the different the skin will look. It finishes off with a green, fiery glow. 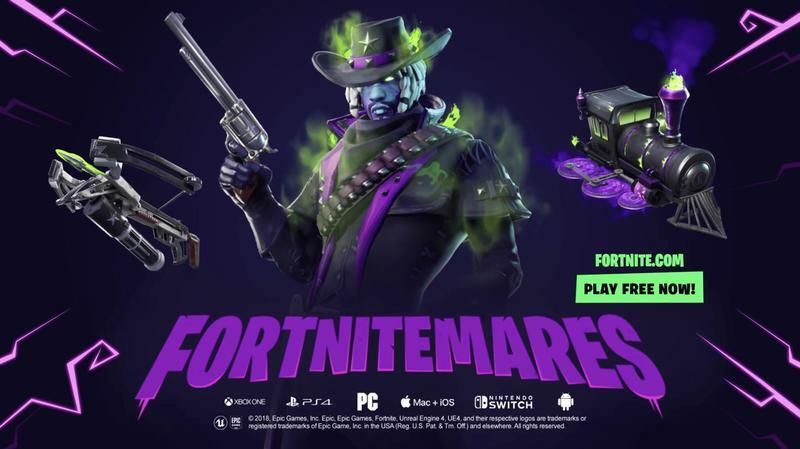 The Deadfire Outfit also has a matching Dark Shard pickaxe to be purchased separately. There are additional skins and accessories to check out, and even a few from the past might be attractive again. Expect surprises and hidden items, too. 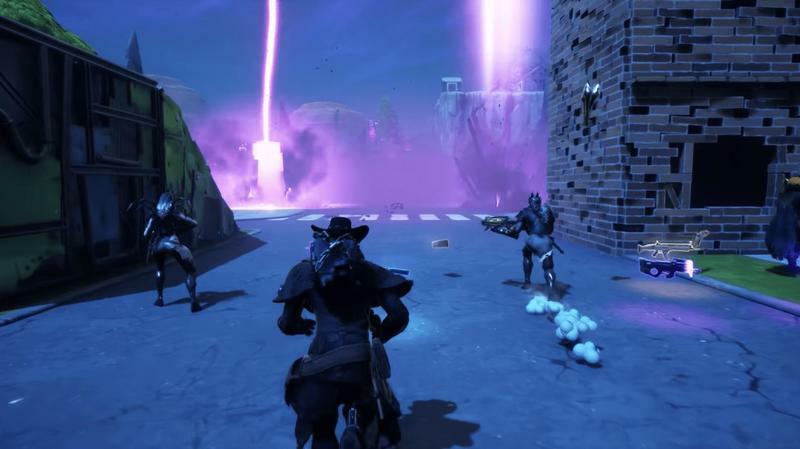 Epic Games often includes secrets in Fortnite that get exposed by the still-growing user base. 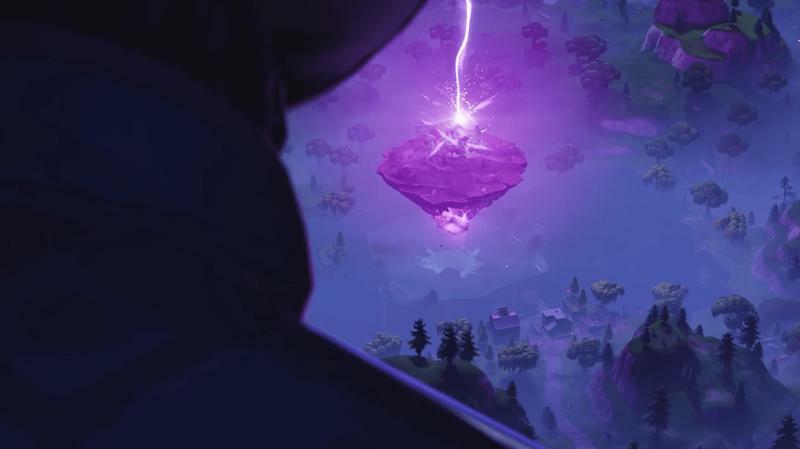 With more than 75 million monthly active players, it doesn't take long for discoveries and theories to come out.